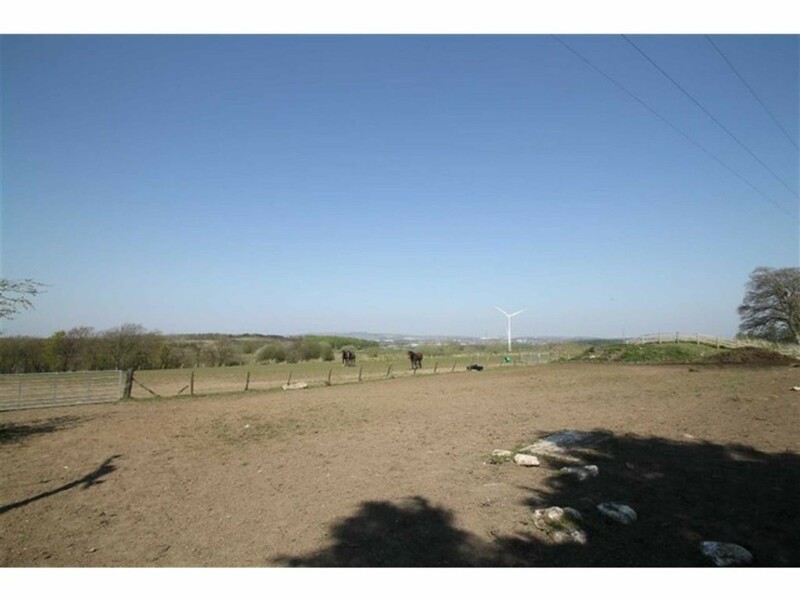 Summary MQ Estate Agents are proud to present to the market Midseat Cottage. 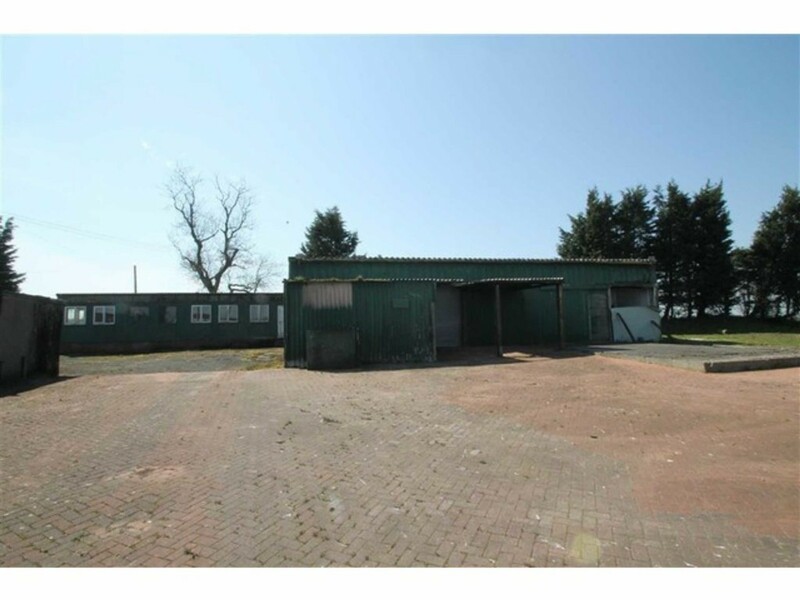 Set amidst paddocks and grounds which include a spacious yard with storage and workshops for light industrial use. 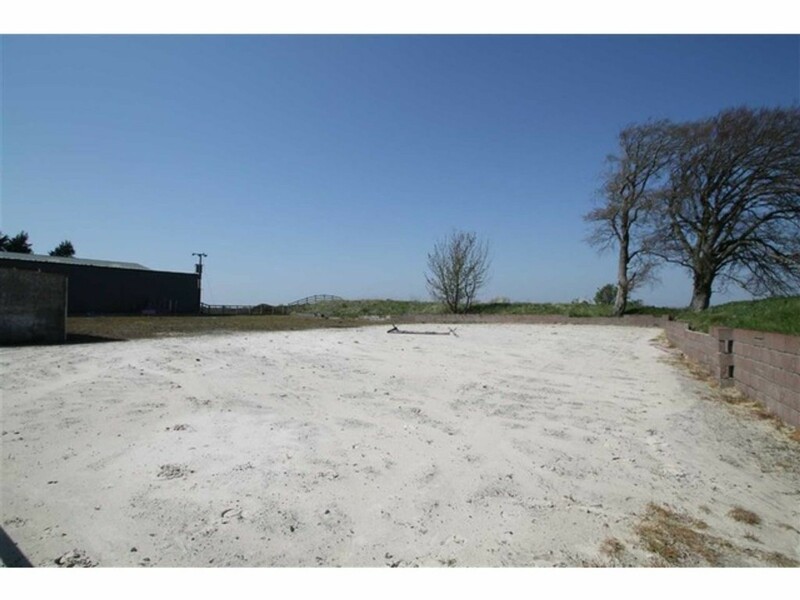 The yard is located to the rear of the cottages which both enjoy a southerly outlook across the south paddock to open countryside beyond. 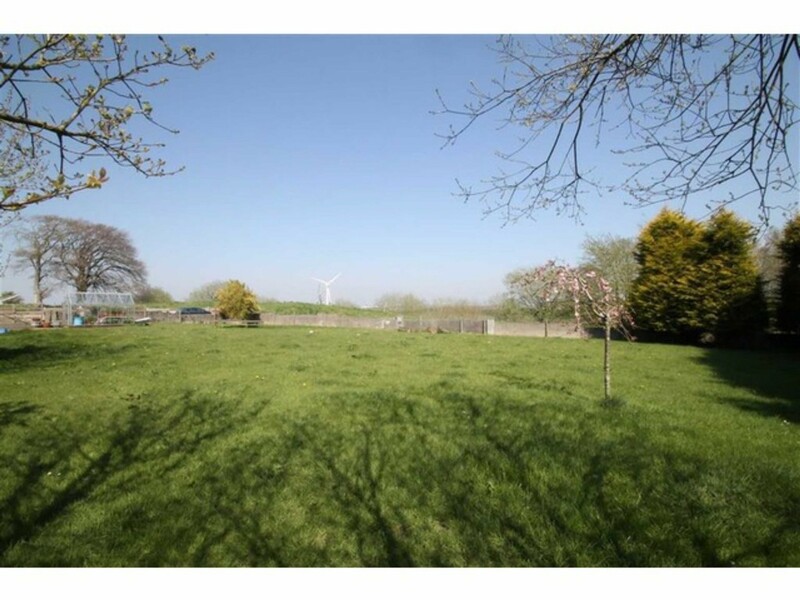 A second, larger paddock lies behind the yard and stretches northwards from the cottages towards the Bickerton Burn. A bridle path runs along the eastern boundary of the property. Midseat Cottage opens onto an expanse of lawn, which is surrounded by colourful herbaceous borders and shrubs. A conifer hedge divides the lawn from an area of rough grass in which there is a pond and an oak tree. A timber summerhouse at the foot of the lawn. 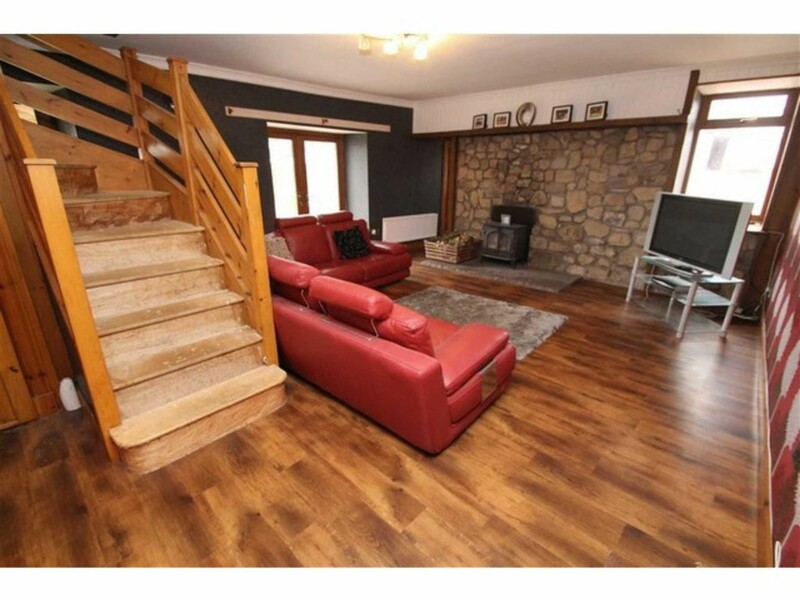 The cottage comprises of an impressive open plan Lounge that is flooded with natural light from its dual aspects to the side and French double doors to the rear of the property which compliments the high quality Karndean flooring and wood burning stove. The large breakfasting Kitchen offers ample storage from its many wall and base units and further benefits from a variety of integrated appliances This excellent space comfortably accommodates a large breakfasting table and chairs and offers access to the courtyard at the rear and a further set of French doors leading to the front garden. The L shape layout leads to well sized Sitting Room that overlooks the rear and side of the property providing further access from another set of French doors. As you journey back to the Lounge along the inner hall there is access to a Sun Room that overlooks the well-presented front lawn and beyond. The versatile layout benefits from an office/ study off the Lounge. The Lounge is the central point of the property and provides access to another Hallway leading to 2 Bedrooms and the Family Bathroom. The luxurious Bedroom 1 is a superb double sized bedroom and boasts a large walk in wardrobe this bright space is benefited further by another set of double glazed French doors to the courtyard at the side of the property. 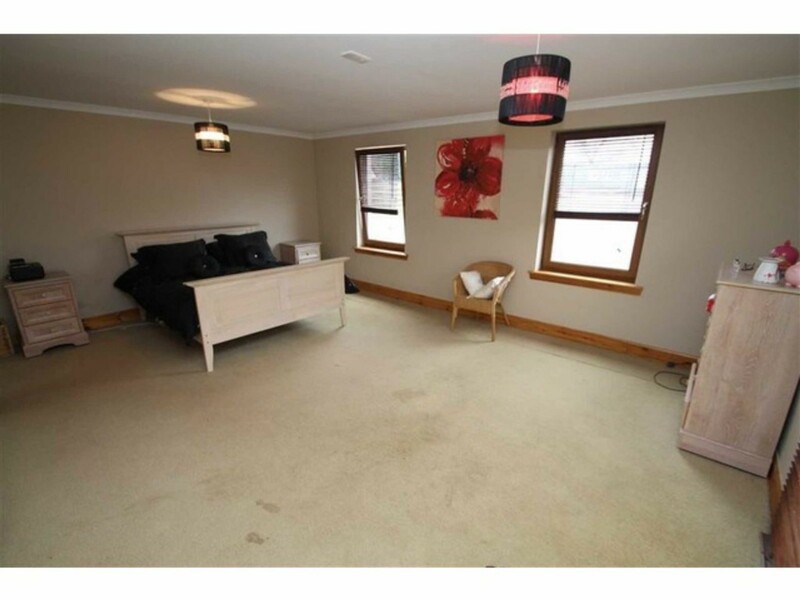 Bedroom 2 is another good sized double bedroom that comfortably hosts extra bedroom furniture. 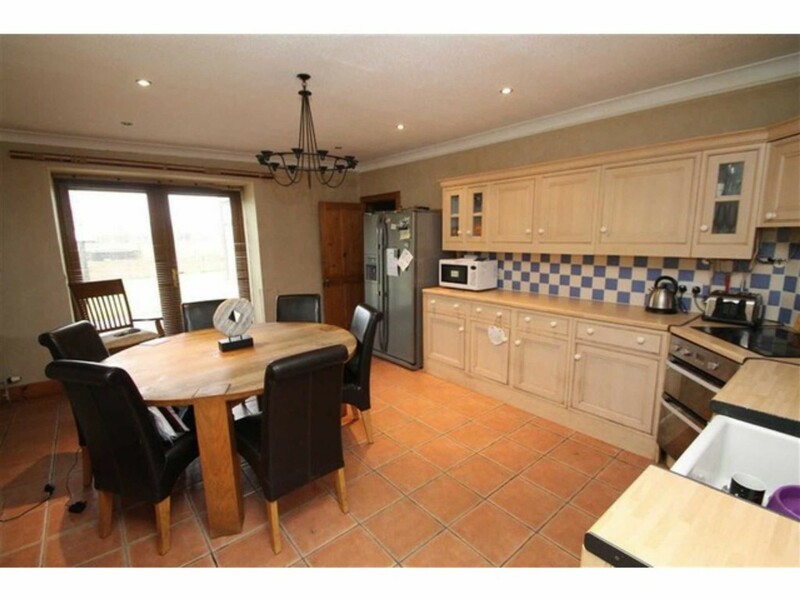 The lower level accommodation is completed by a superb fully tiled Family Bathroom which offers a 4 piece white suite of W.C, Wash hand basin, corner Bath and separate corner Shower with thermostatic controls all finished to a high standard. There is a walk in Linen cupboard accessed within the Bathroom which provides excellent extra storage. 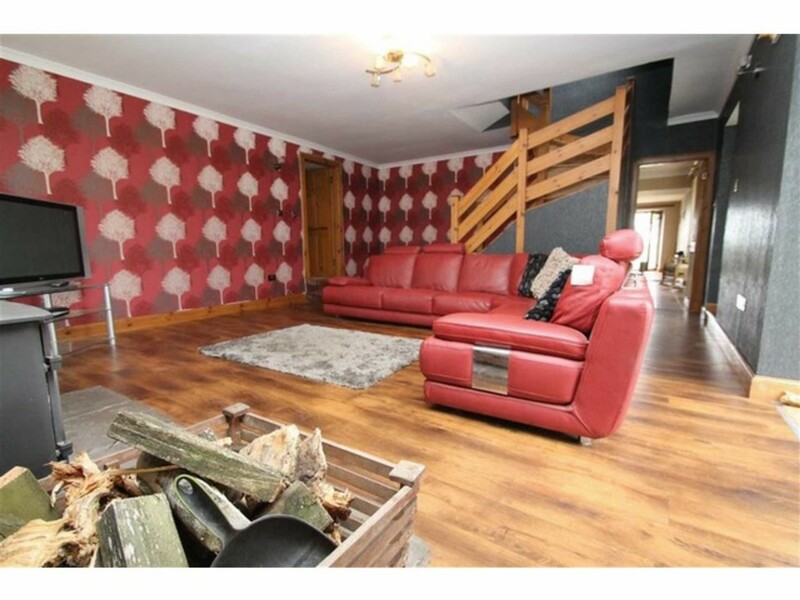 The upper level which is accessed from a staircase within the Lounge comprises of 3 further Bedrooms and modern Cloakroom. Bedroom 3 & 4 are large double bedrooms overlooking the front of the property and both benefit from large Dormer Windows. As you travel along the upper Hallway you arrive at Bedroom 5 the final double Bedroom. The upper level is completed by a modern cloakroom that benefits from a 2 piece white suite of W.C and wash hand basin incorporated into a vanity unit. 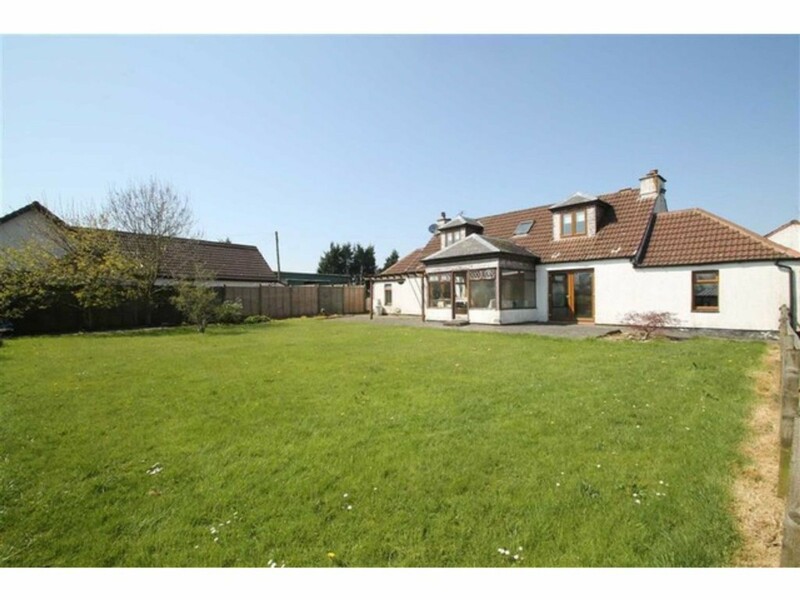 Furthermore this fantastic family home offers excellent storage space throughout both levels, oil fired heating system and double glazing. 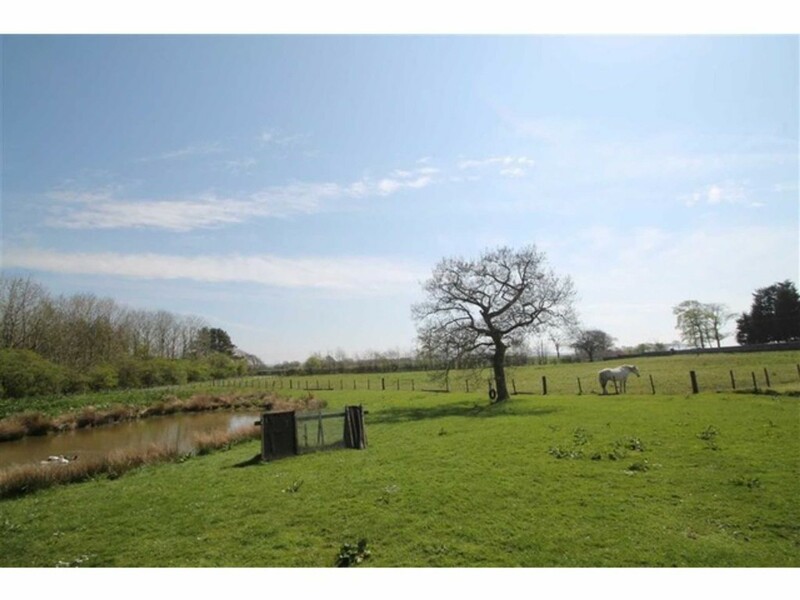 Externally Midseat Cottage's 8 acres is made up of 4 acres of grazing for horses and generous garden ground which incorporates a duck pond adjacent to the property with a riding arena to the North of the house. 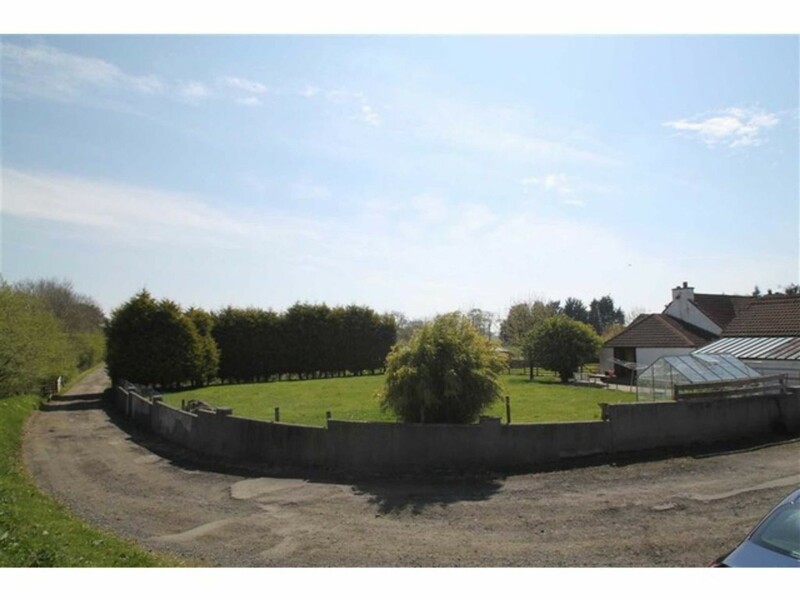 The versatile plot includes a detached garage. 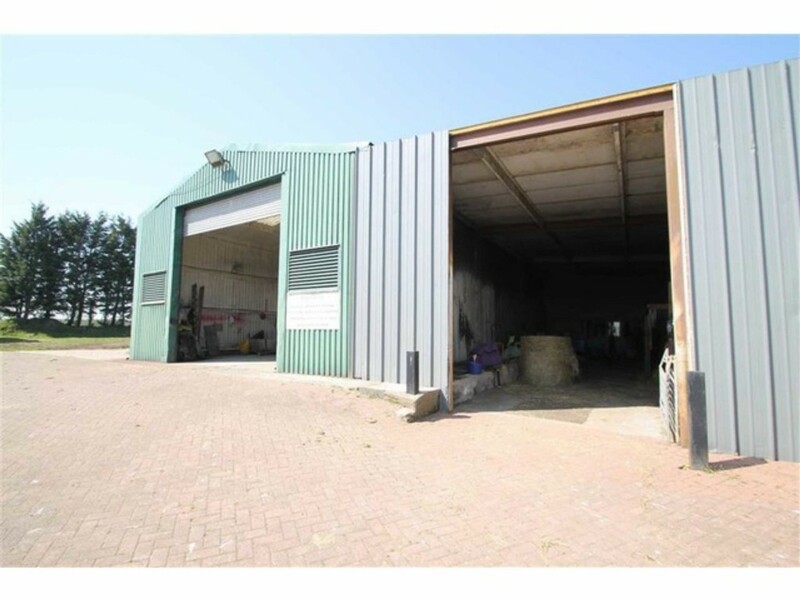 A large barn used for parking horse boxes and further storage. 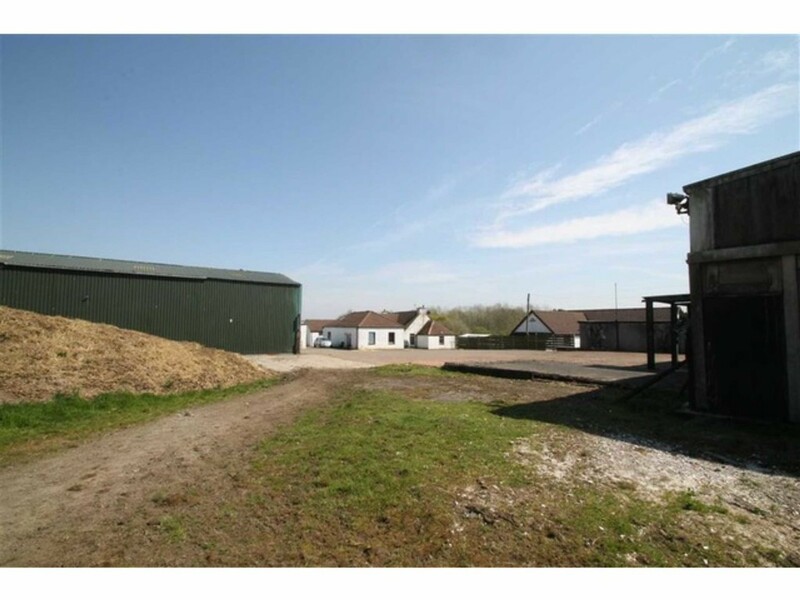 Terraced row of outbuildings that are currently being utilised as storage, gymnasium and a workshop. 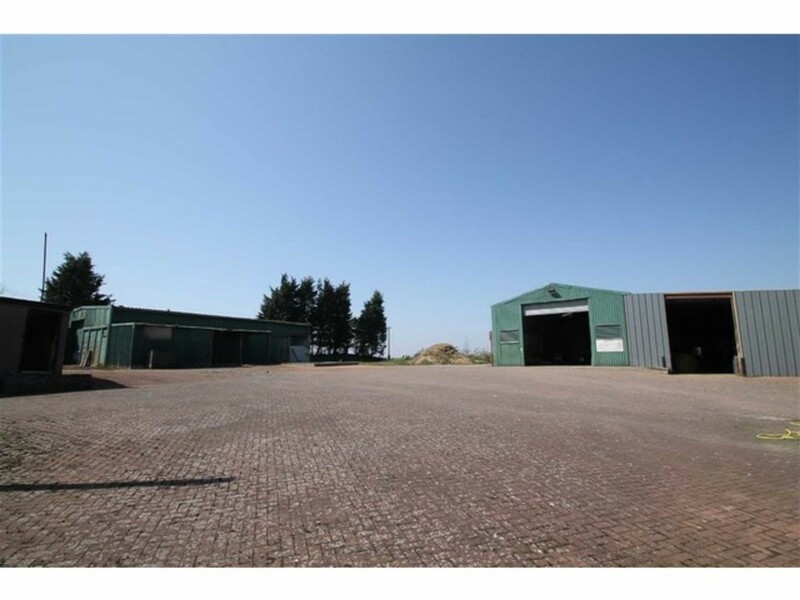 Within the Monoblock yard there is access to a former refrigeration and processing unit with adjacent office space. Breakfasting Kitchen 5.8m x 3.8m Fitted with a range of base and wall mounted storage units, complementary worktop surfaces to include a sink unit and window formation. Lounge 5.1m x 6.4m Main public room with window formation. 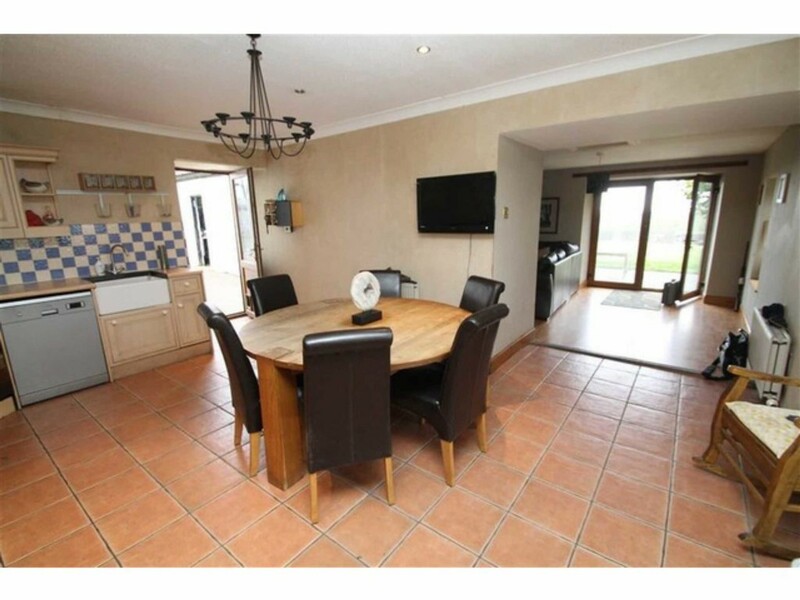 Family Room 5.5m x 3.8m flexible accommodation with window formation. 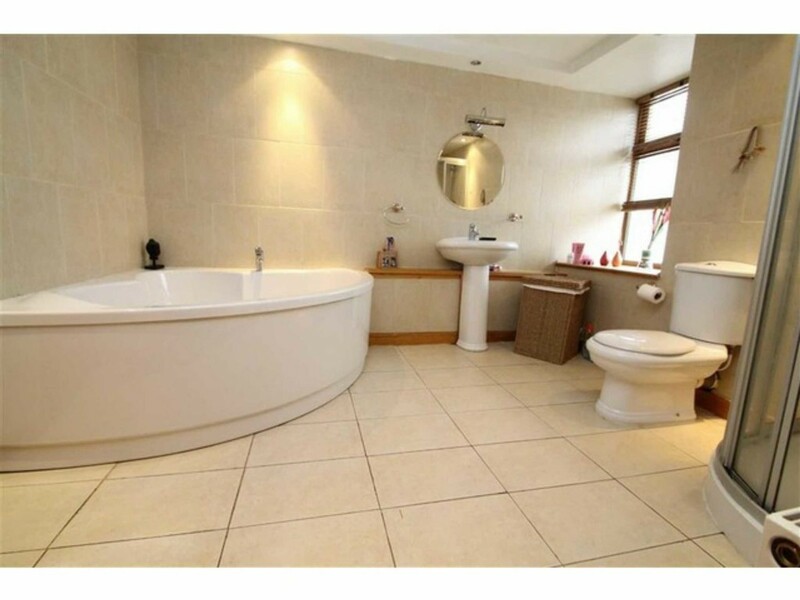 Family Bathroom 3.1m x 2.7m incorporates a 3 piece suite comprising low flush W.C, wash hand basin and bath. Sun Room 3.7m x 2.8m Delightful apartment awash with natural light. Bedroom 1 5.9m x 4.4m Good sized bedroom with window formation. Bedroom 2 5.0m x 3.3m sizeable bedroom with window formation. 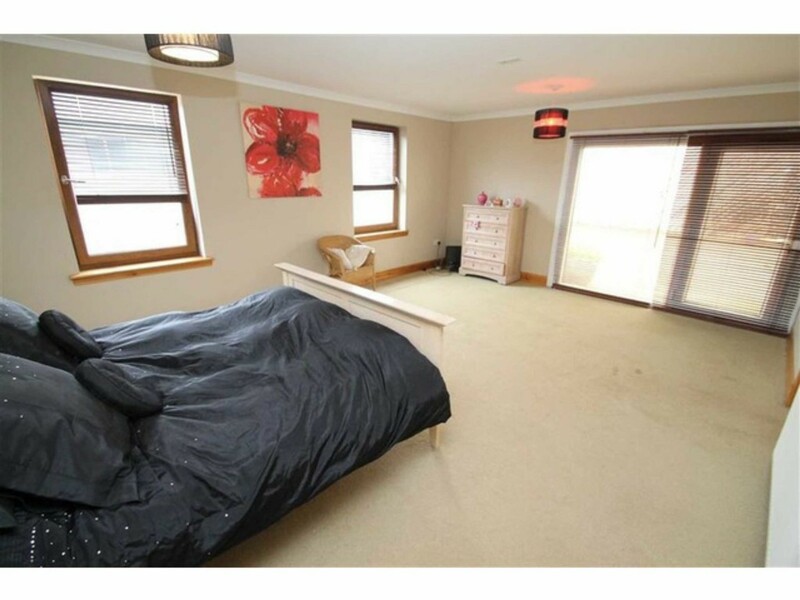 Bedroom 3 4.0m x 3.8m Comfortable bedroom with window formation. Bedroom 4 5.2m x 3.9m Bedroom with window formation. Bedroom 5 5.5m x 3.6m Bedroom with window formation. Upper Level W.C 1.6m x 1.2m Low flush W.C, and wash hand basin. LOCATION. 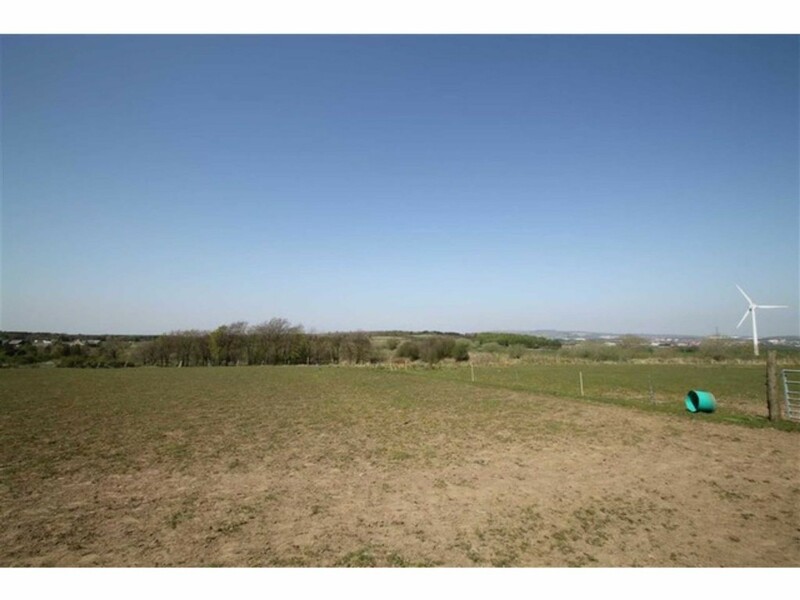 The property has access to an abundance of amenities to include shopping, schooling and regular public transport links.